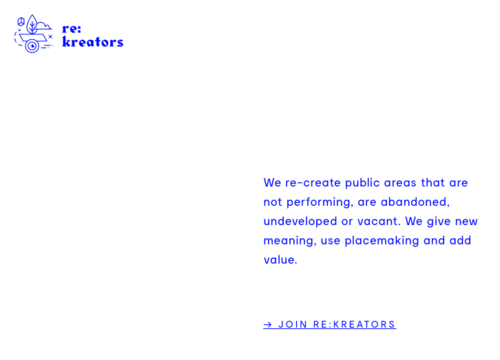 [ENG] We are part of this European network association of city makers. Next meeting will be held in Bucharest. Join in. [PT] Fazemos parte desta rede europeia de city makers. O próximo encontro realizar-se-á em Bucareste. Apareçam.